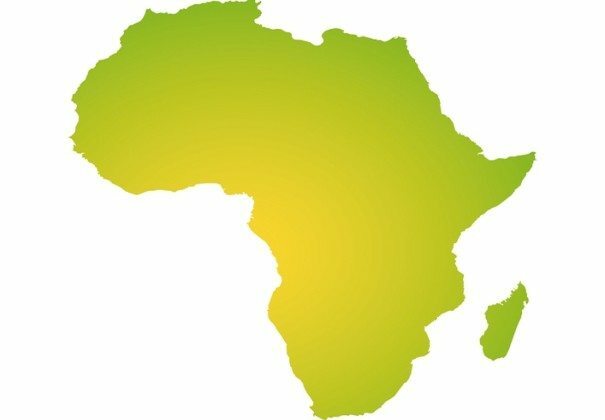 There are thousands of quotes that have been said about Africa, some of which became famous because of the personalities behind them while some others were long lost and forgotten. Quotes usually become famous and well-known depending on the individual it is associated with and the circumstances under which it is proclaimed. Most of the famous quotes about Africa are from some of the greatest leaders the continent has ever seen; the likes of Nelson Mandela, Kwame Nkrumah, Nnamdi Azikiwe and Julius Nyerere just to name a few. These famous quotes make up some of the longest lasting phrases that have ever been said about Africa. They have the ability to outlive those from whom out of the wealth of their knowledge and inspiration, brought it into existence. Answers Africa brings you some of the most famous quotes about Africa that are much more than inspiring. 2. “The best way of learning to be an independent sovereign state is to be an independent sovereign state.”- Kwame Nkrumah. 6. “European languages must not be considered diamonds displayed under a glass ball, dazzling us with their brilliance.”- Cheikh Anta Diop. 9. “Africa has her mysteries, and even a wise man cannot understand them. But a wise man respects them.”- Miriam Makeba. 12. “Africa is poor because its investors and its creditors are unspeakably rich.”- Naomi Klein. 13. “The African is not ‘Communistic’ in his thinking; he is – if I may coin an expression – ‘communitary’.”- Julius Nyerere. 15. “Who can be born black and not exult!”- Mari Evans. 16. “We don’t mind having sanctions banning us from Europe. We are not Europeans.”- Robert Mugabe. 19. “The only man I envy is the man who has not yet been to Africa- for he has so much to look forward to.”- Richard Mullin. 20. “As Africans, we need to share common recognition that all of us stand to lose if we fail to transform our continent.”- Thabo Mbeki. 30. “Africa for the Africans… at home and abroad.”- Marcus Garvey. 38. “Our children may learn about heroes of the past. Our task is to make ourselves architects of the future.”- Jomo Kenyatta. 41. “The magician and the politician have much in common: they both have to draw our attention away from what they are really doing.”- Ben Okri.